SONELO is an architecture and interior design studio based in Melbourne founded by Wilson Tang and Elodie Lim. Sonelo creates simple, thoughtful and beautiful spaces that adds quality to your everyday life. Working collaboratively with our clients, we explore design in its multi-layered realms of the project brief, site, form, functionality, materiality, connection with the landscape, and community. With quality over quantity in mind, we explore and fulfil the latent potential of each project. Seminal to our sensibility are the celebration of culture, diversity and landscape in all our work. Sonelo strives for authenticity, integrity and timelessness. WILSON TANG is a registered architect. He completed his Master of Architecture degree in 2008 at the University of Melbourne. Prior to establishing Sonelo, he spent nine years honing his design skills at Inarc Architects, a well-regarded architectural and interior practice. Wilson has also taught in design studios and construction subjects at the University of Melbourne. Wilson is an assuring voice of spatial planning and problem solving in complex architectural design. His calm demeanour as a listener and analyser is the key to design success in each bespoke projects Sonelo has taken on. Within this personality he leads and nurtures his students and team by provoking a highly detailed thought process from inception of design to project procurement. In his spare time Wilson gets his hand and heart cooking delicious food to share and his legs pedalling the road bike. You might sometimes bump into him in bushwalking trails or design seminars and galleries too! 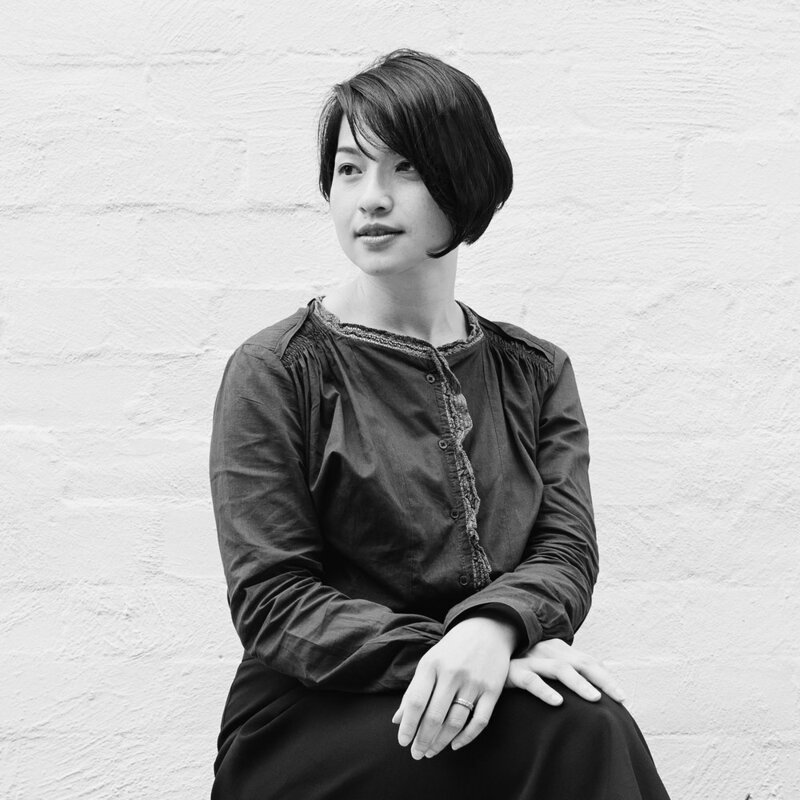 ELODIE LIM completed her Master of Architecture at the University of Melbourne in 2010. She spent part of her architectural studies at Tokyo Institute of Technology (Japan). Elodie is a registered architect and has experience working with bespoke single, multi-residential as well as institutional practices. Taking a broad interest from intimate interior to engaging with urban context, Elodie explores the relationships between inhabitants and their landscape, family, and community. Her extensive exposure to Japanese aesthetic concepts such as Iki, Wabi-sabi and Shibui imparts a layered, restrained beauty in the projects. Her curious and spirited personality adds delight to the journey of designing and building. Elodie enjoys reading, gardening, tea and Chinese calligraphy in her quiet time.